It is HOT! So HOT! That it is now quickly being adored by celebrities, but we are not pleasantly addicted to this mud because celebrities are onto it. This stuff that looks like poop! really is magic. It has been known to hold therapeutic powers. Abundant ingredients that have the ability to restore vitality and suppleness back to your skin on first application. All you need do is tune into its magical substance, focus on what it is designed by nature to do, which is regenerate and repair cells. Simply let go and allow it to do its thing, and you will receive results. http://www.ok.co.uk/health/Mud-for-it-- click on search and type in Mud for it. Moor Mud has been around for centuries. The ancient Egyptian and Romans were using it way back then, as it was considered to hold magic ingredients to regenerate, preserve and prevent skin from aging. RYL Torf Moor mud is a 100% natural non fragrant organic safe untreated therapy quality peat. Over a period of thousands of years this decomposed plant residue has been transformed by nature into a fine paste that easily dissolves in water. Left in its natural molecular form (nothing added) its ingredients has a unique concentration of bio-minerals, trace elements, vitamins, amino acids, plant hormones and fatty acids that is easy and beneficial for the human skin to absorb. 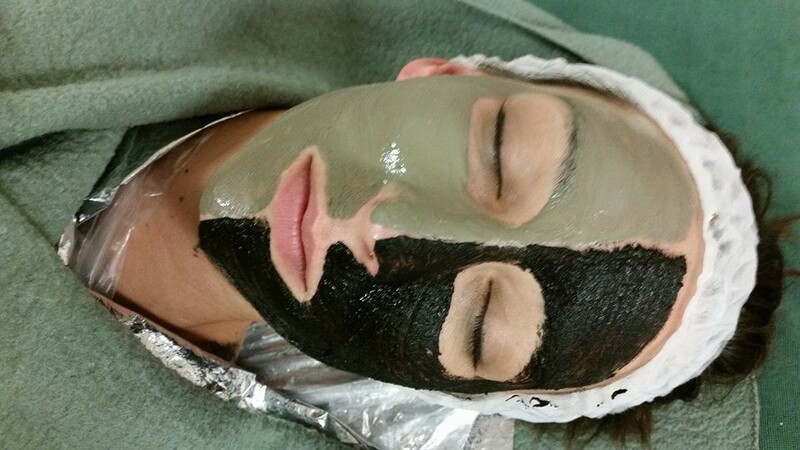 Unlike any other mud used in the spa and beauty industry, Torf Moor Mud contains virtually no clay (less than 3%) and consists only of organic residue including herbs, flowers and grasses. 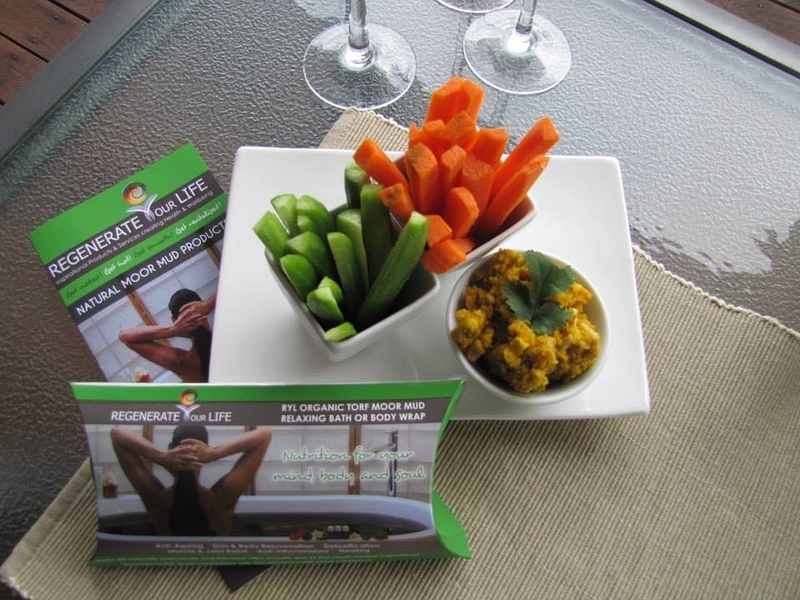 Its uncanny ability to heal, nourish and detoxify has been observed by people for millennia and used scientifically in European Spas for well over a century. It is used not only to beautify, but also to help aid and cure a multitude of ailments, from mobility problems, arthritis, hormonal imbalance, including post surgery recovery and rapid muscle recovery in sports medicine. Thanks to its unique packaging, RYL Moor Mud is supplied in a non-altered natural state, enriched with highly beneficial mineral spring waters and salts from the Karlovy Vary Spa region. 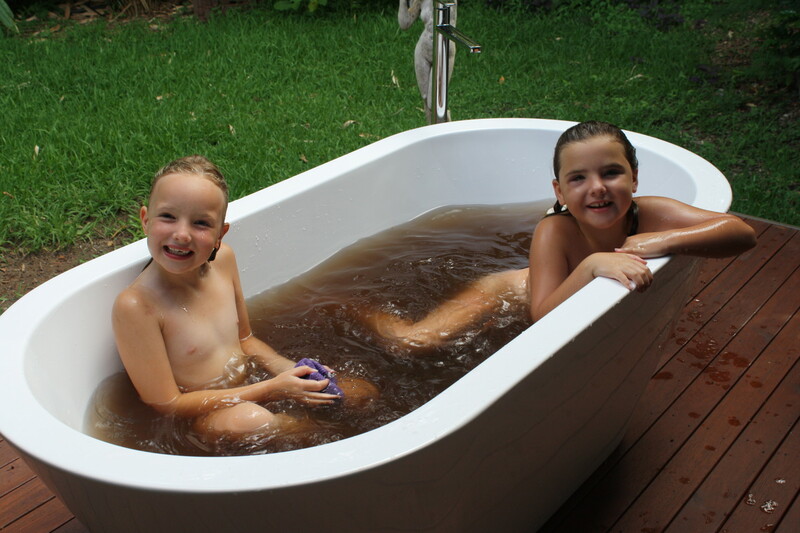 RYL Moor Mud is highly recommended by European balneotherapy standards and practices. Torf Krasno peat was declared a “National Health Resource”. 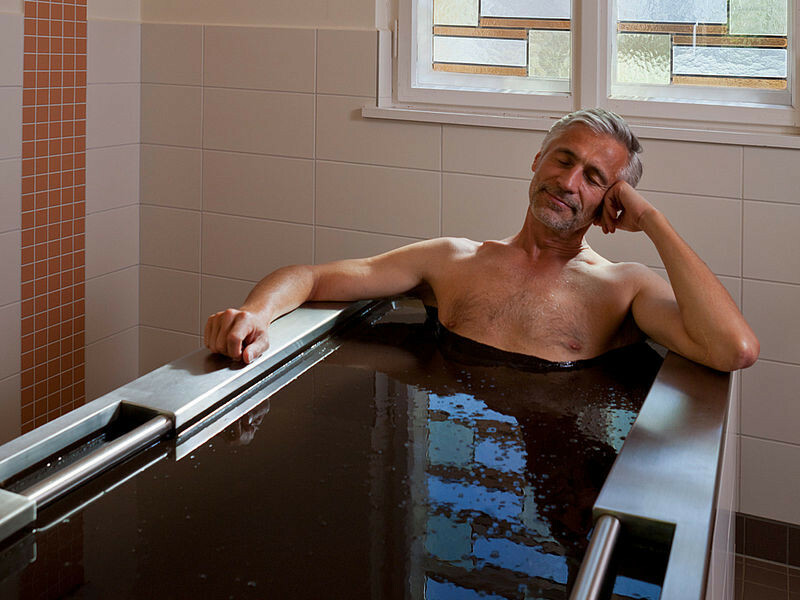 Term BALNEO-Peat refers to therapy grade Moor Mud which was tested to exacting standards by the Czech Ministry of Health and was certified for the use for treatment in spa therapy (balneo-therapy). RYL Torf Moor Mud has been tested and certified for the use for treatment in medical spa therapy by the Czech Ministry of Health. 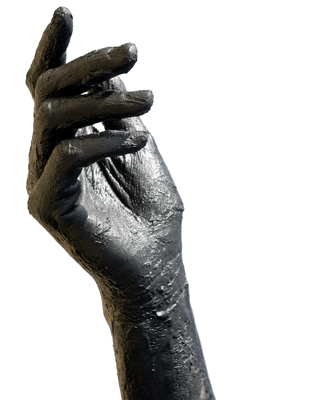 The muds actions are thermo-physical, biochemical, anti-aging, anti-inflammatory and has natural antibiotics. Because peat has chelatic properties it binds heavy metal isotopes, making it a very strong natural detoxifier. RYL Torf Moor Mud has never been processed chemically or thermally, to preserve all of its benefits as recommended by European therapies of practice. If you find your scientific botanic interest tickling, you will be fascinated on the amount of plant life that exists in this soft beautiful mud that comes directly from our rich beautiful Earth. For detailed ingredients follow this link Moor mud constituents and ingredients. Yes! That was a mouth full of muddy information, try it you will love it. Shop for MOOR Mud products! Note: RYL Moor muud is safe for bath and spas.